Joslin's Martial Arts instructors realize you are an adult and deserve to be treated like one. Some people may think that all martial arts schools (dojo) are the same. Nothing could be further from the truth. At Joslin's martial arts we believe joining a Martial arts school for your child or yourself is a decision that must be taken very seriously. When putting yourself or a child in the hands of a teacher (sensei) remember that person will have a great influence, possible for a very long time." All martial arts dojos are not created equal." As our son was nearing the age of 4, my husband and I were looking for an activity where he could learn new skills that would help him in his everyday life. We’ve been part of the Joslin’s Martial Arts family for about a year now and have seen the positive influence it has been for him. Not only is he showing more respect for others, he is also much more confident in the things he does. I would highly recommend Joslin’s Martial Arts Roseville to any child or adult . The earlier you start the better. I have witnessed a shy girl come out of her shell. Sydney is more confident, outspoken and strong since starting lessons. At first her own loud voice didn’t exist. Now, she’s not afraid to be heard . Plus, she loves it. Master Dave Joslin makes it fun while incorporating discipline and hard work. I am thrilled to witness their development in so many areas : school, home, karate and how they all intertwine. Thank you for what you give to our children; gifts and lessons that mold outstanding character. Joslin’s is amazing. Our son Logan has been going here for 18 months. In that time, we have seen him grow so much. He has developed self-discipline, honesty and has respect for those around him. We just had a meeting with his school teacher and she raved about his manners and growth over the year. We have Master Dave Joslin to thank for this. We have also seen a great improvement in his focus and physical abilities. This has helped him to excel in other sports as well. I highly recommend Joslin to anyone who is looking for a fun structured environment for their child. The staff and families at Joslin’s are phenomenal. We are like one big family. Our son and daughter began taking classes at Joslin’s Martial Arts when they were 8 and 4. We had no idea that our children would still be excited and motivated to continue five years later! 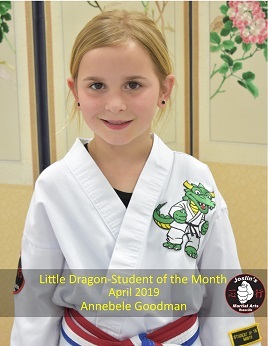 Karate has taught discipline, respect, goal setting, confidence and good sportsmanship in a way that other sports or our skills as parents could not. 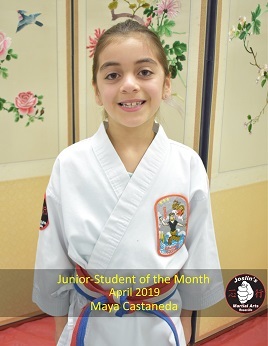 Through the interaction with their instructors, other students and each other, they have each blossomed into thoughtful, conscientious and focused children. Kyoshi Dave Joslin and his staff lead by example in all of these traits, but they sincerely care about the students and genuinely want to teach, not only self-defense, but how to be the best all-around person you can be. 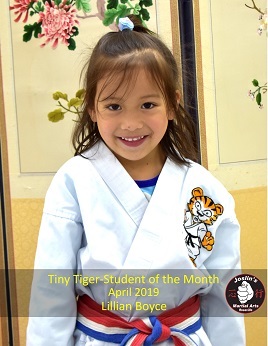 We highly recommend Joslin’s Martial Arts to any parent who would like to give their children an opportunity to enrich their lives in a way that school and other sports could not.